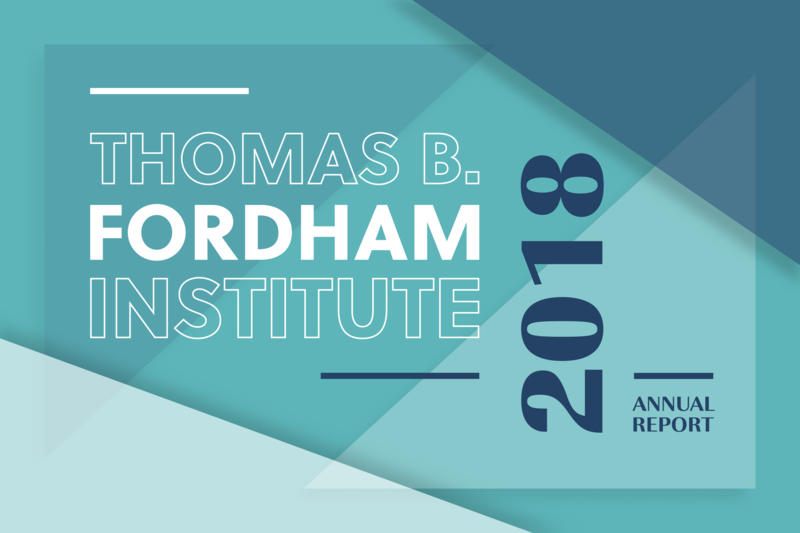 The Thomas B. Fordham Institute and its affiliated Foundation promote educational excellence for every child in America by focusing on three policy areas: High Expectations, Quality Choices, and Personalized Pathways. 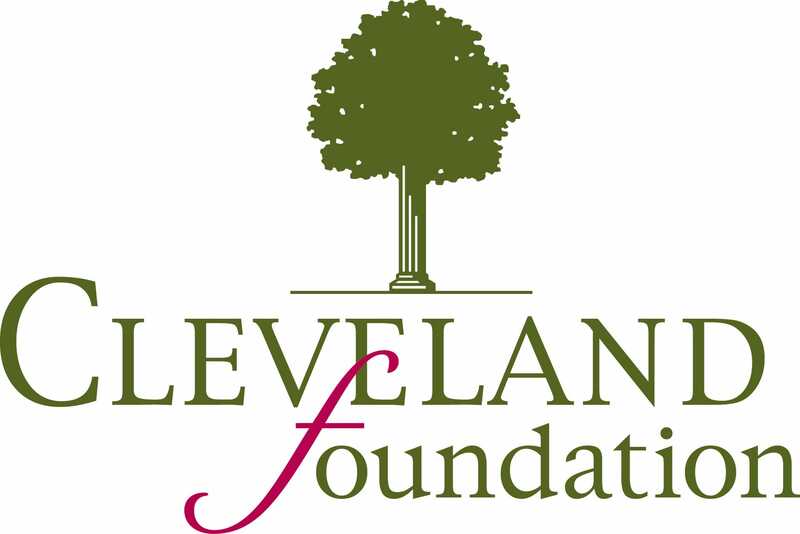 We believe that all schools that are supported with public funds should be held accountable for helping their students make academic progress from year to year; that all parents deserve to have a range of high-quality options, as well as reliable information with which to make the best choice for their children; and that students have a variety of needs, interests, and ambitions, so our K–12 education system ought to reflect this. 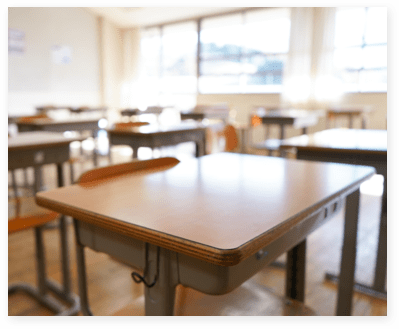 We promote these ideals via quality research, analysis, and commentary, as well as offices in Ohio that advocate for better education for Buckeye State children and authorize a portfolio of charter schools. Fordham’s roots go back six decades, when Thelma Fordham Pruett founded the Thomas B. Fordham Foundation in memory of her late husband, Dayton Industrialist Thomas B. Fordham. But its current form didn’t come about until 1997, when the foundation was relaunched as a rebirth of the Educational Excellence Network. Here at Fordham, we stay focused on our mission to promote educational excellence nationally and in our home state of Ohio. We have encouraged many more states to attend to the progress of high-achieving students in their ESSA accountability systems; we’ve helped maintain the charter movement’s focus on growth and quality; and we’ve called attention to the teacher absenteeism crisis in our schools. In the Buckeye State, we are working to ensure that the coming race to succeed John Kasich in the Governor’s mansion highlights important new reform opportunities, and we have aided Ohio’s charter sector in turning the corner on quality, including progress among the dozen schools in our own authorizing portfolio. 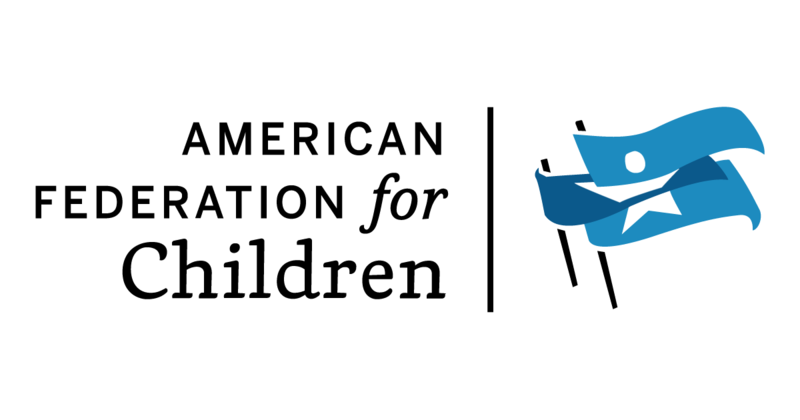 Read more about our latest publications, influence, and impact on the discourse of education reform in our annual report, where we also discuss our advocacy and charter school authorizing work, as well as our funding and finances.